MaryAnn DePietro CRT, has written extensively about medical conditions, such as COPD, asthma, and sleep apnea for various websites, magazines and newspapers. 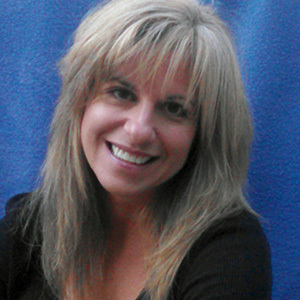 MaryAnn has a degree in Rehabilitation from Penn State University and a degree in respiratory therapy. In addition to writing, she works as a respiratory therapist at a trauma center in California. Outside of work, MaryAnn enjoys running, spending time with her family and trying to improve her golf game. Shortness of breath is an uncomfortable condition (or a symptom) that makes it difficult to fully get air into your lungs.